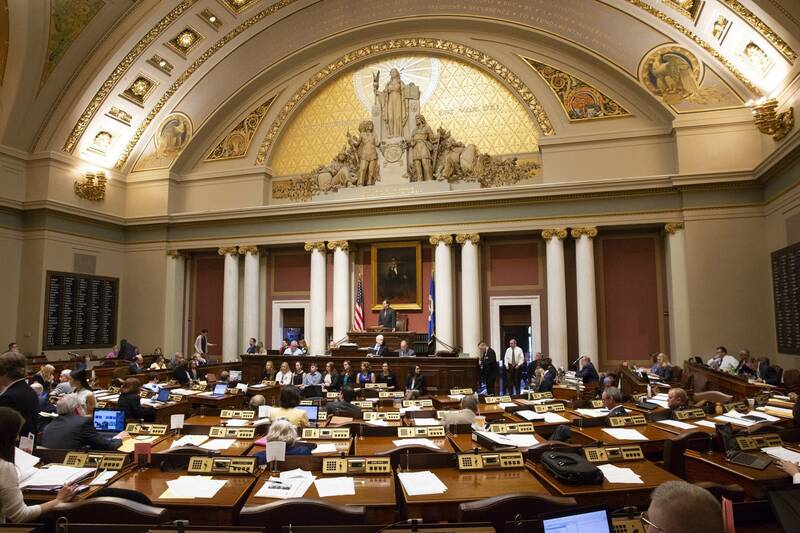 Updated: 1:39 p.m. | Posted: 4 a.m.
A new Minnesota Department of Agriculture rule aimed at protecting drinking water from nitrates could be delayed for a year after last-minute politicking at the State Capitol. The GOP-controlled Legislature sent Gov. Mark Dayton an agriculture policy bill just as the Legislative session was ending. The House and Senate agriculture committees followed up with some additional pressure: If the governor didn't sign the bill, the committees said, they might invoke an obscure 2001 law that allows the Legislature to halt executive-branch rulemaking. Dayton vetoed the ag policy bill on Monday. And now, lawmakers are moving toward delaying his agriculture department's groundwater protection rule, which establishes voluntary and mandatory farming practices in areas of the state where nitrate contamination is a problem. The whole thing is leaving those who've been pushing for tougher water quality regulations feeling disgusted. 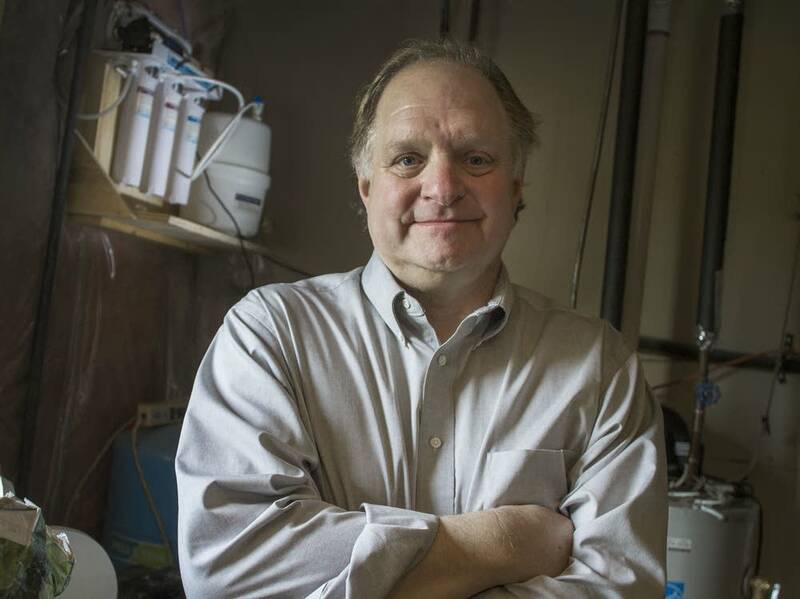 "The pettiness is just too much to take anymore," said Tim Figge, who lives in Hastings, Minn., and had to install a reverse-osmosis water treatment system at his home after high levels of nitrates crept into underground aquifers. "It's something that should be talked about from strictly a public health point of view." Most Minnesotans get their drinking water from groundwater, and nitrate contamination from farm fields has been a problem in many areas of the state, especially those where the soil is sandy. Public water supplies and private wells have had to undergo expensive upgrades to get the nitrates out. High nitrate levels are especially dangerous for bottle-fed babies and can cause a life-threatening disorder called blue baby syndrome. Sen. Torrey Westrom, R-Elbow Lake, a member of the Senate's agriculture committee, said the move is simply lawmakers putting a check on "government involvement and intrusion in farming operations." "When you're on the farm and you're needing to change the way you go, you put the clutch in on the tractor, and that's all we're talking about here, is putting the clutch in through the next legislative session," he said. But a lot could change between now and then. Minnesota will have a new governor, with new priorities, by the time next year's legislative session comes around — and that new governor might not elevate water quality as an administration priority as much as Dayton has. Figge said he's not surprised about the possible delay. He's just frustrated — with both sides of this negotiation. "And then they blame each other down the road, saying, 'They didn't do this, and they didn't do this,'" he said. "It's so tedious it's unbelievable." Farmers are frustrated, too. Minnesota Corn Growers Association president Kirby Hettver, who farms near De Graff, Minn., said it was unfortunate the issue got wrapped up in what he called "political games" at the end of the session. But he said balancing the needs of community water supplies and a farmer's ability to grow corn remains a challenge. "There's no doubt there are some municipalities that struggle with nitrate levels in the water," he said, adding that it's reasonable to ask farmers in those areas help address the problem. "The question is, does it become more burdensome on the farmers in those areas?" he said. But Steve Morse, executive director of the Minnesota Environmental Partnership, said nitrate contamination is a health crisis that's already been delayed too long — and the rulemaking process is known to be slow. "This administration took eight years to get this far. And the reality is, this may derail it for, who knows, maybe it's another decade," he said, adding that if the Legislature follows through, Minnesotans should have some tough questions for their representatives: "Are we going to protect the health and well-being of our citizens, or are we going to kowtow to [farmers] who don't want to have any restrictions put on their practices?" 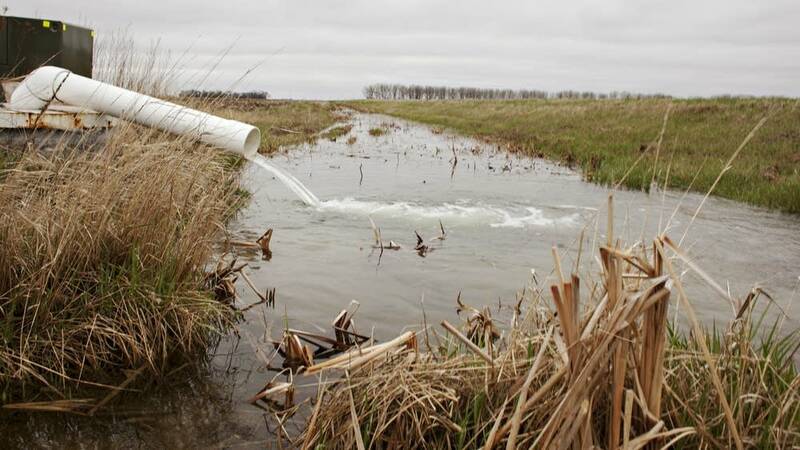 The delay of water quality regulations in farm country was just one part of a long list of issues that reached no amicable conclusion at the end of the 2018 Legislative session Monday, the full consequences of which remain uncertain. The Legislature still must officially invoke the 2001 law, and it's still possible Dayton and lawmakers will find some way of settling their differences over this and other issues. If the Legislature follows through on the delay to water quality regulations in farm country, Dayton will have to decide if the issue is important enough to reopen talks through a special session. During a news conference on Tuesday, Dayton reiterated his intention not to call a special session. He also questioned whether the Legislature could delay the rule through the 2001 law. "I've told the commissioner of agriculture he should proceed with the rulemaking. We don't believe that that action is even constitutional," he said. Depending on how GOP lawmakers respond, the issue could end up in court. MPR News reporter Mark Steil contributed to this report.